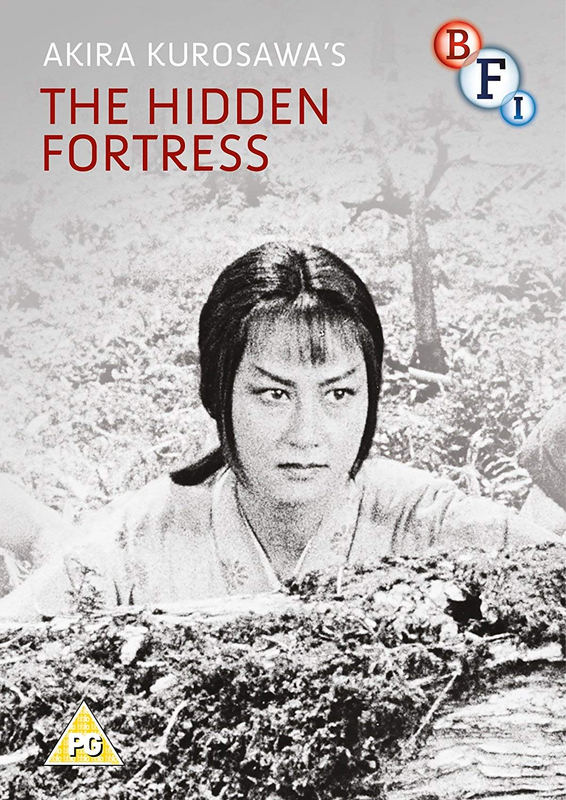 A story of rival clans, hidden gold, and a princess in distress, The Hidden Fortress is a thrilling blend of fairy tale and samurai action. It was Akira Kurosawa's first film shot in the widescreen process of Tohoscope, and he exploited this to the full in the film's rich variety of landscape locations, including the slopes of Mount Fuji. The film became the director's biggest box office hit of his career to date and won several major international awards, including the Golden Bear at the 1959 Berlin Film Festival. Some twenty years on, the film's influence would have an even greater impact on cinema history when George Lucas borrowed elements of the story for the first film in his Star Wars series.